Nice to meet you, I'm Kodama, a young artist forging my passion into career and this is my main dA account! 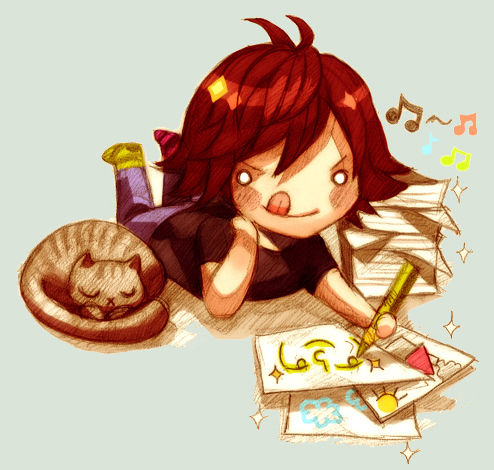 I'm still searching my own place in the art world, so you will find here lots of very various content: anime and fantasy semi-realistic style, fanart, character design, as well as my original concepts, stories and doodles. I'm still growing and getting inspired by new things and my art is changing with me. I hope you will enjoy watching this process. Thank you for your support!